Meet the MM Team - It's Emily's turn! Meet the MM Team - It's Essence's turn! 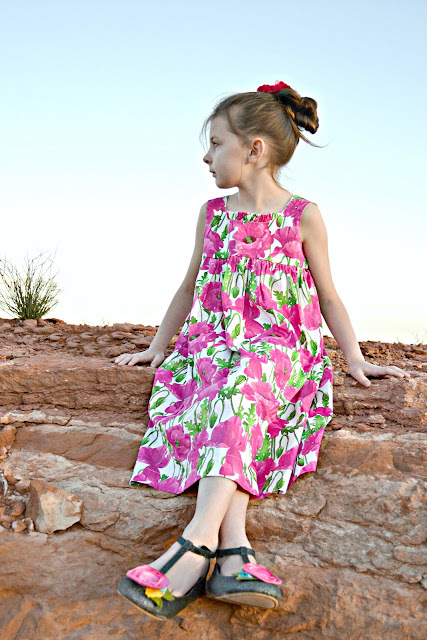 A collection of FREE dress patterns for girls! Meet the MM Team - It's Heather's turn! Meet the MM Team - It's Laura's turn! Meet the MM Team - It's Ronda's turn!